That’s a good question in Papua New Guinea (PNG), where more than half of the 7.5 million people practice open defecation, and awareness of the health risks remains low. Government figures indicate that up to 18 percent of the rural population and 5 percent of the urban population have no access to a hygienic toilet. Others, like Lilian Siwi, head of health in Eastern Highlands Province, estimate the real gap is much wider. “Ninety-five percent of villages in our area don’t have toilets. As a result, open defecation remains high,” she said. 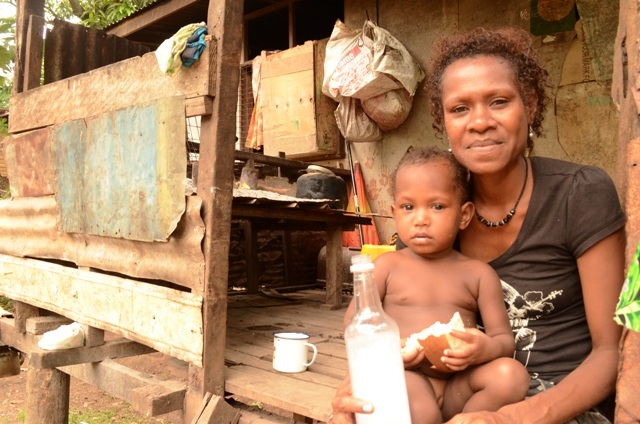 Of particular concern is open defecation near rivers or other water sources, because more than 60 percent of Papuan New Guineans obtain the water they use for drinking and other household purposes directly from a natural source. Over 900 children die every year from diarrhoea caused by unsafe water and poor sanitation, according to Water Aid, an international NGO, making it a leading cause of death among children under the age of five. Diarrhoea is one of the leading reasons for both inpatient and outpatient visits to health facilities, the government reported as part of the requirements in the National Health Plan 2011-2020. “The [cholera] emergency… in 2009 - [a disease] not seen in the country in 50 years - is indicative of the risks that exist when safe water and sanitation are not available, and basic hygiene such as hand-washing is neglected,” the plan noted. 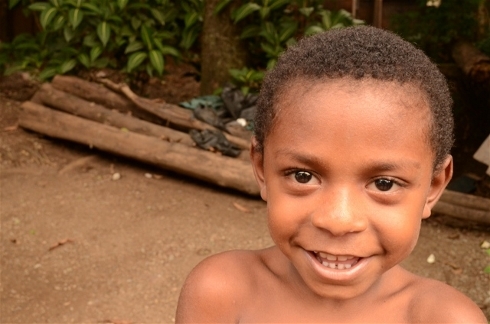 Efforts to address open defecation in PNG are not new. As a mandated territory under Australian administration after World War II, there was a major push to expand access to sanitation and improve general health. Thousands of pit latrines were constructed and Australian Patrol officers, or Kiaps as they were known locally, imposed spot fines on those who did not comply. After independence in 1975 these measures were no longer implemented, the latrines were not maintained, and residents quickly reverted to more traditional practices. 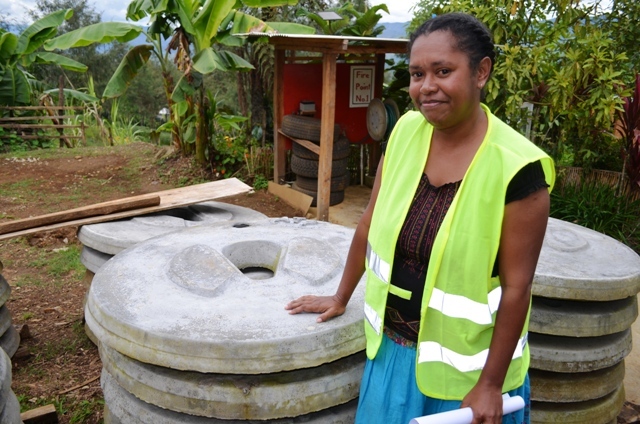 Many older Papua New Guineans remember when the toilets were introduced into their communities, but are still not sure why they were supposed to use them. “The process wasn’t voluntary. Locals were told they had to use pit latrines, but were never instructed as to why they were important. Instead, it was forced upon them and it failed,” said Miriam Layton, co-director of the AT Projects, a local NGO working to raise awareness and improve hygiene in Goroka. As a result, children like Willie continue to defecate outside in the open, and to bring excreta back inside their homes on their bare feet, where their mothers prepare food. This increases the risk that family members will accidentally ingest faecal matter, and get sick as a result. Community Led Total Sanitation (CLTS), which mobilizes communities to work together to eliminate open defecation, includes local cultural norms and practices, and is helping to make interventions sustainable. Local NGOs usually have a much better success rate in implementing CLTS because they have a regular presence in the community and can follow up after a community-wide demand to stop open defecation has been triggered. Facilitators from the area are also able to speak the local language and understand village customs and social connections, and how these might impact efforts. Touching the Untouchables, another local NGO, has been working to promote the concept of an “open defecation free” (ODF) community - meaning every household has built and is using their own toilet. Under criteria established by the NGO, 19 villages in Eastern Highlands Province have been declared ODF since 2007 - 16 in Obura-Wonenara district and three in Henganofi. According to the World Health Organization, 1.2 billion people - 15 percent of the world’s population - practice open defecation. The majority of those without sanitation - 71 percent - live in rural areas, and 90 percent of all open defecation takes place in rural areas.